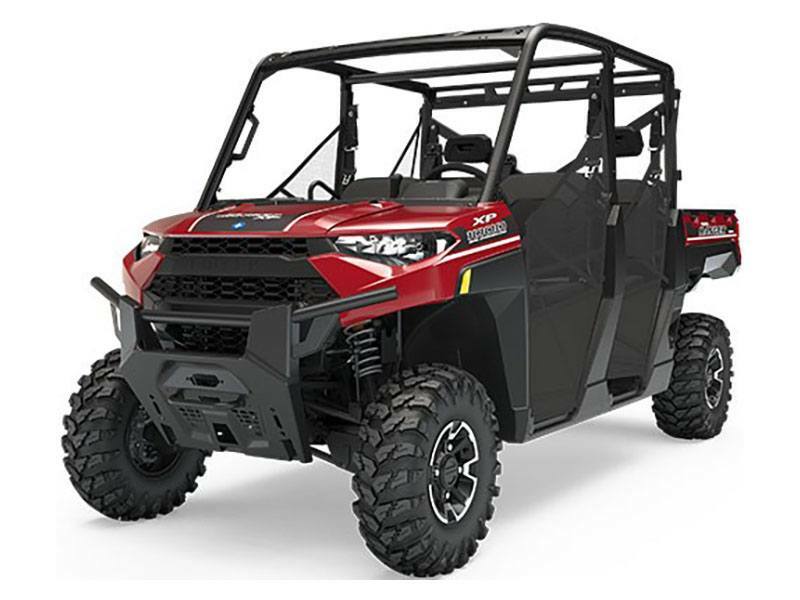 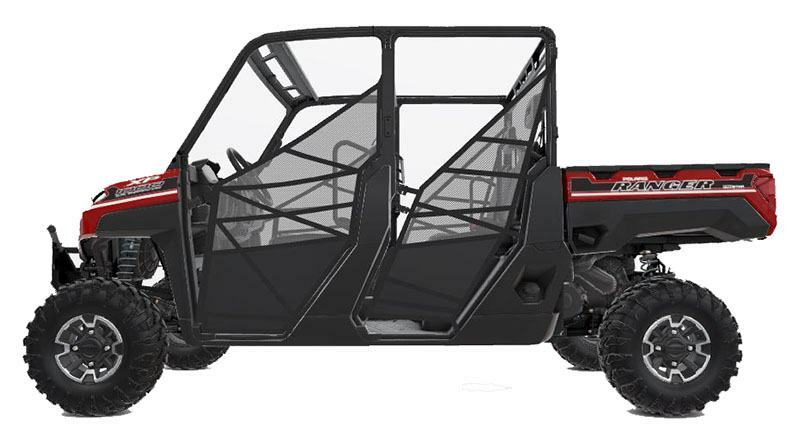 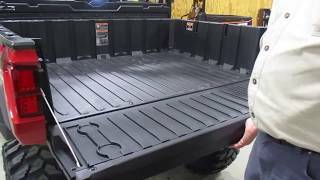 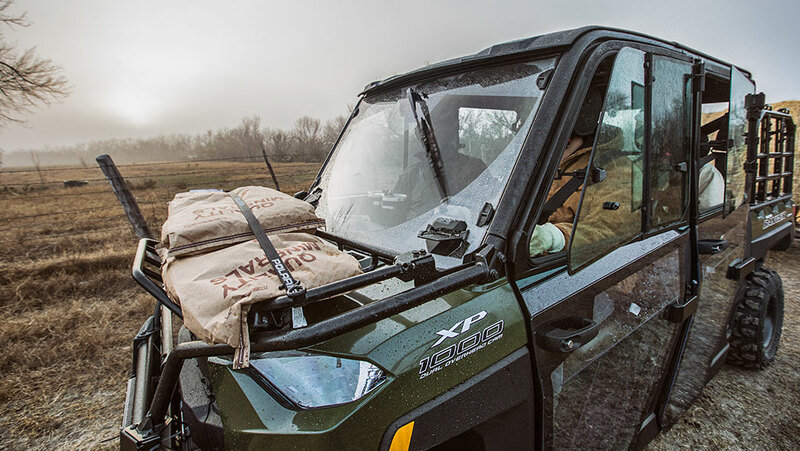 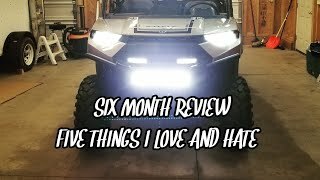 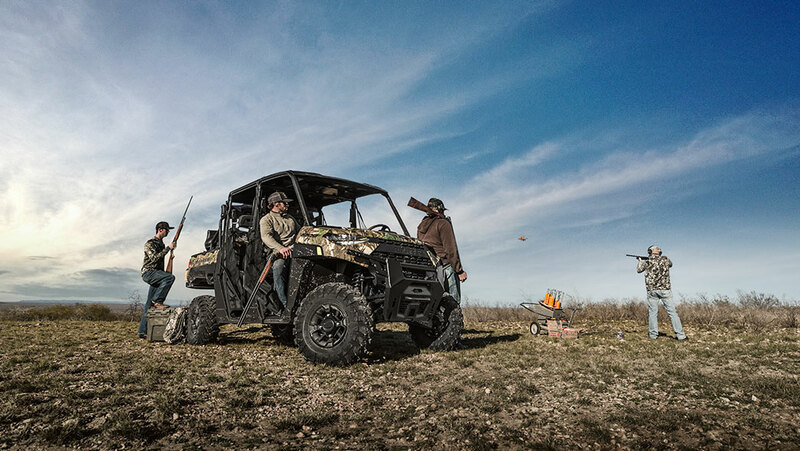 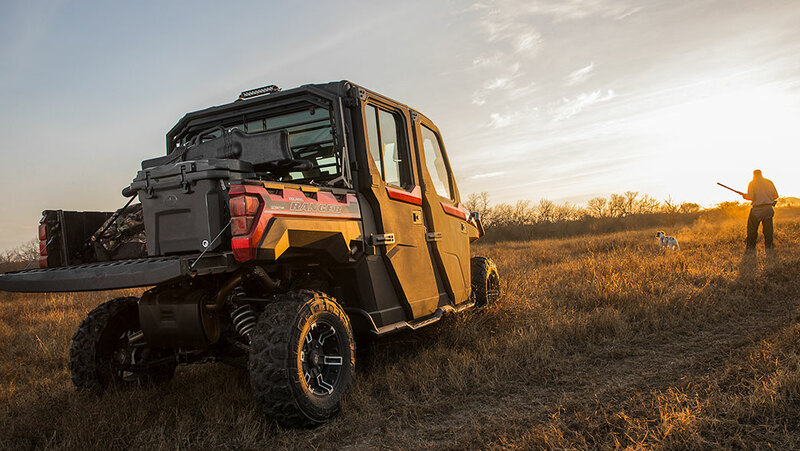 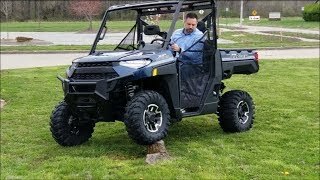 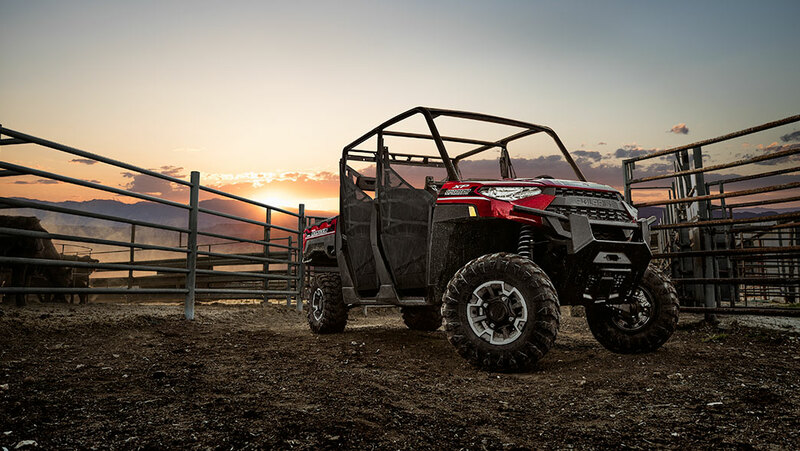 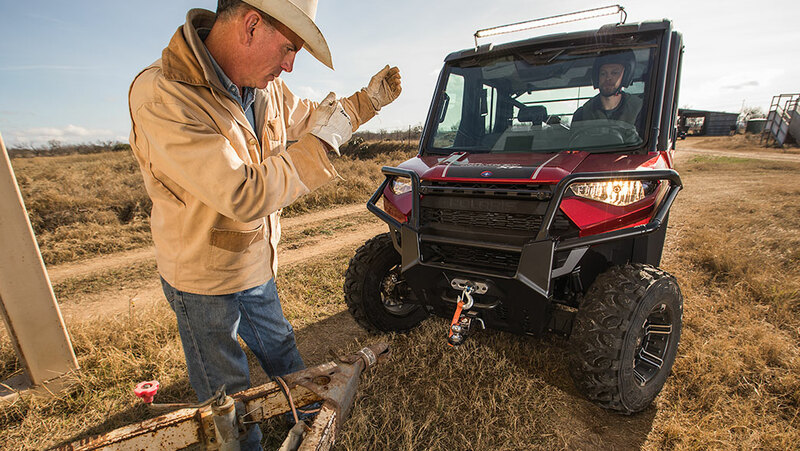 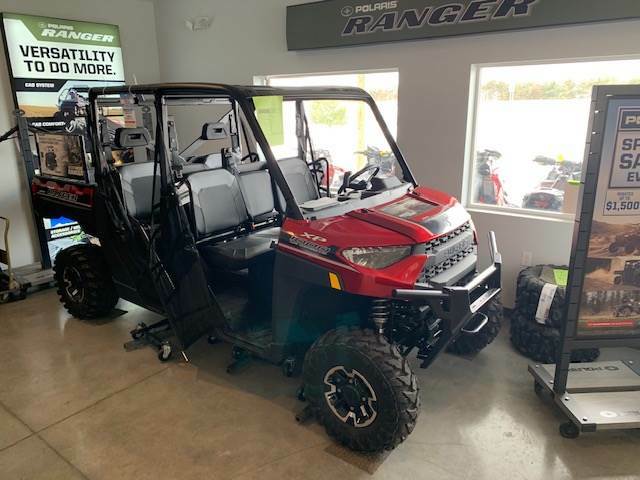 This new 2019 Polaris Ranger Crew XP 1000 EPS Premium ATV for sale has 0 miles. 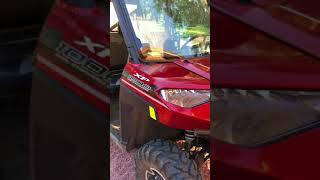 The color is Sunset Red Metallic. 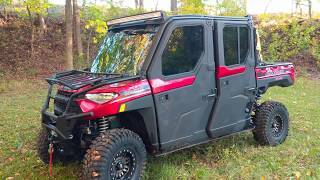 It is offered for sale by K & M Sales and Service Inc. and located in Hancock, WI. 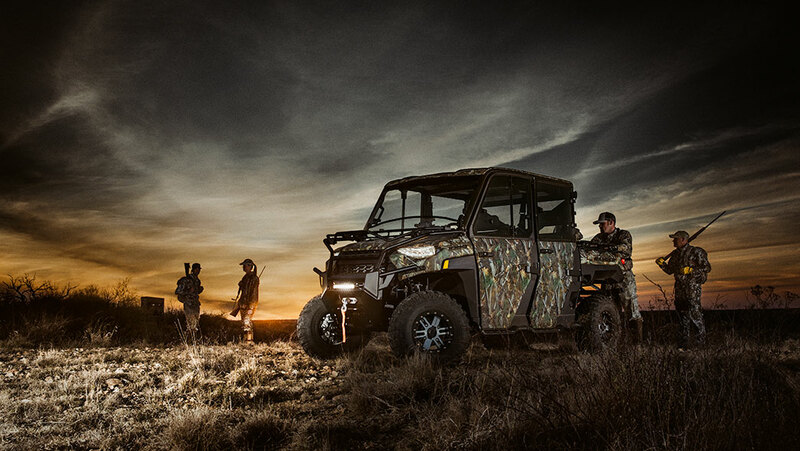 The listing # is 13605. 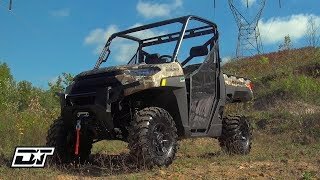 There are 2162 Polaris ATVs for sale within 150 miles of Hancock, WI. 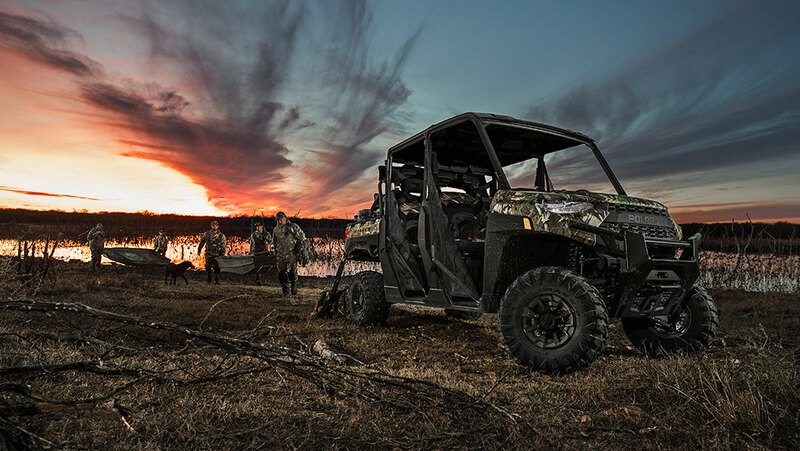 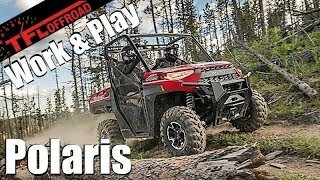 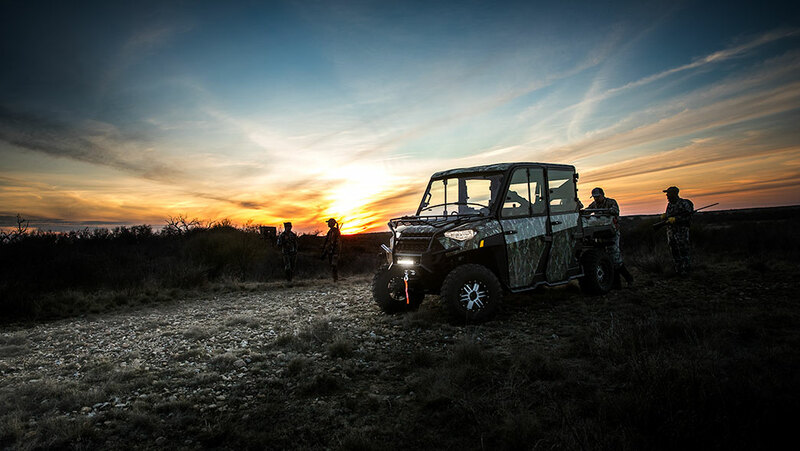 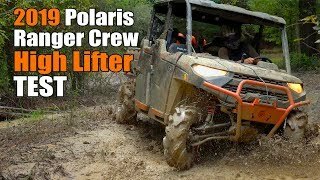 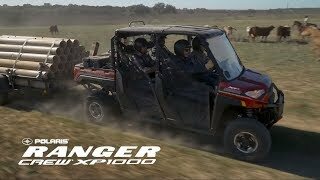 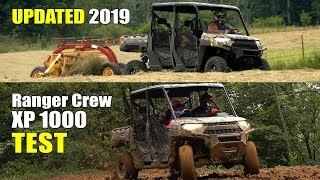 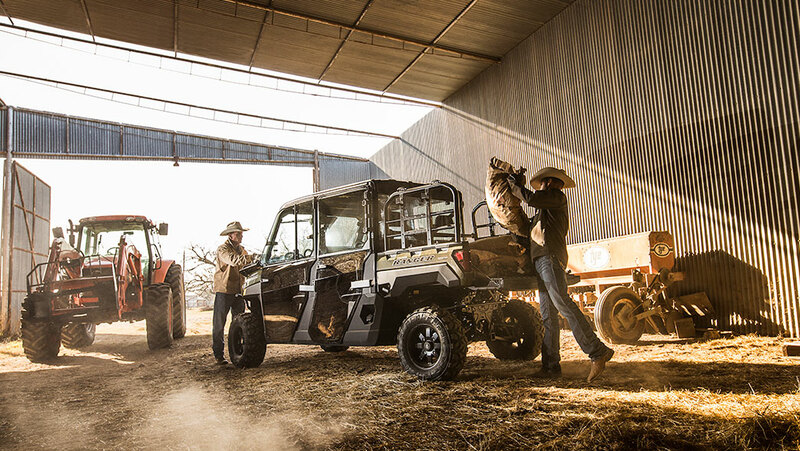 There are 34 Polaris Ranger Crew XP 1000 EPS Premium ATVs for sale within 150 miles of Hancock, WI.